Check out the top 5 flowering annuals to plant this spring. 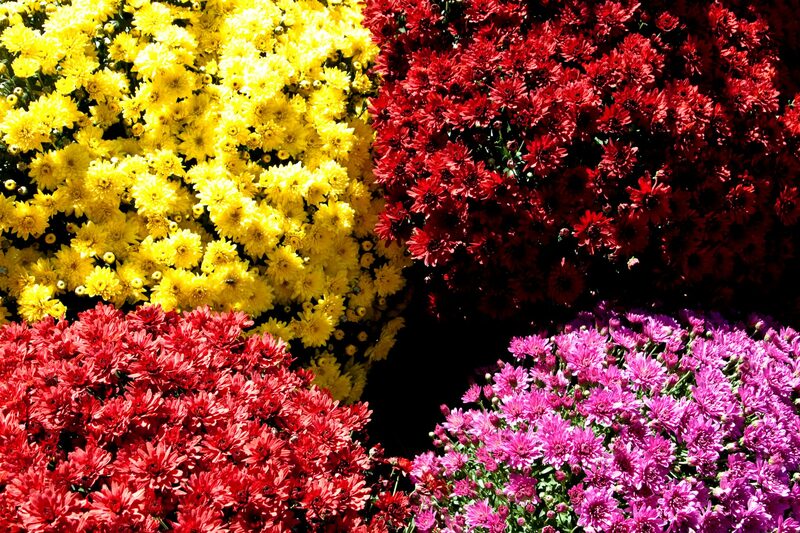 Start your spring garden with some beautiful and colorful flowering annuals! Annuals are perfect for those who have a busy lifestyle, as they are very easy to take care of and low-maintenance. Take a look at the top five flowering annuals to plant for your spring garden! Petunias are a great choice for every spring garden, as they come in a wide range of colors and bloom in almost any sunny location. Petunias are also perfect for adding color and beauty to your home in window boxes and hanging baskets. To ensure your flowers will last through the spring and summer heat, plant Cool Wave pansies. They last longer than standard pansies, as they are tolerant of both the cold and heat. In most regions, they’ll last in gardens until late spring to early summer. Zinnias bring a bright pop of color to any home or landscape, ranging in shades of yellow, orange, pink, and red. These flowers are very low maintenance and can either be planted from seed or found from your local gardening store as flowering plants. For those who love butterflies, zinnias are the perfect plant for you, as they attract butterflies with their nectar. Marigolds are a great addition to any garden, as they are extremely easy to grow and actually help to ward off mosquitos. For those who plant vegetables or fruits, planting marigold under the crops will keep the insects away from your food. The flower also loves sunshine and can last through very warm summers. Impatiens are great for adding light and color to add to your landscape, as they light up any dark or shady parts of your yard. The flower lights shade and moisture, so they can be kept in an area that doesn’t get as much sun, but should regularly be watered. This entry was posted on Thursday, April 12th, 2018 at 12:10 pm. Both comments and pings are currently closed.